Writing about your adventures in a travel journal is a way to store memories, reflect on experiences and further your passion for travelling more once your current-plans draw to an end. Travelling is not only time for seeing the world but also a way to experience new things and cultures, embrace who you are, find yourself and grow into a more worldly-wise person. However, with exciting opportunities and adventures comes the desire to want to remember and document it all. You’ll want to look back on those times travelling in years to come and relive those fond memories you might have. 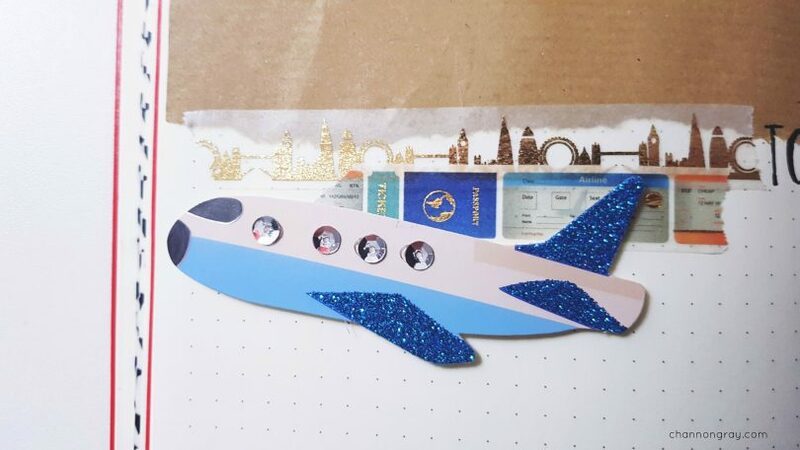 By creating yourself a travel journal, you are making a time-capsule, one committed to paper that can also enrich your trip allowing you to reflect accurately on any memories or feelings you might have in that exact moment travelling. A travel journal is simply a place to jot down all your travel-related spills and thrills. You can record your itinerary, funny things that happened, places/meals you ate at, conversations you overheard or ticket stubs. The choice of what you store within your travel journal is entirely up to you; however, there is something magical about committing ideas and memories physically to paper as not just social media, which is the tendency these days. It’s safe to say that most of our lives revolve around achieving absolute goals on the ‘gram; well, mine does anyway! There is something very intriguing about art journals but when combined with travel it makes it a whole lot better. Here’s how you can make a simple but Instagram-worthy (should you wish it to be) travel journal. First of all, you need to follow my Instagram that is dedicated to planning, stationery and creativity. You’ll find plenty of inspiration over there! Second, you need to find a journal and source some supplies. For more on what I use and recommend head on over to my previous post 10 of the Ultimate Bullet Journal Supples You MUST Own. It would be a wise idea to put together a folder of materials to use throughout your travel journal whilst on the go. This might include: stickers, scrapbook paper, washi tape, postcards and stamps, etc. Third, when making my own personal journal I created a master list of page ideas that I’d like to include in my bullet journal. This list can be accessed below! 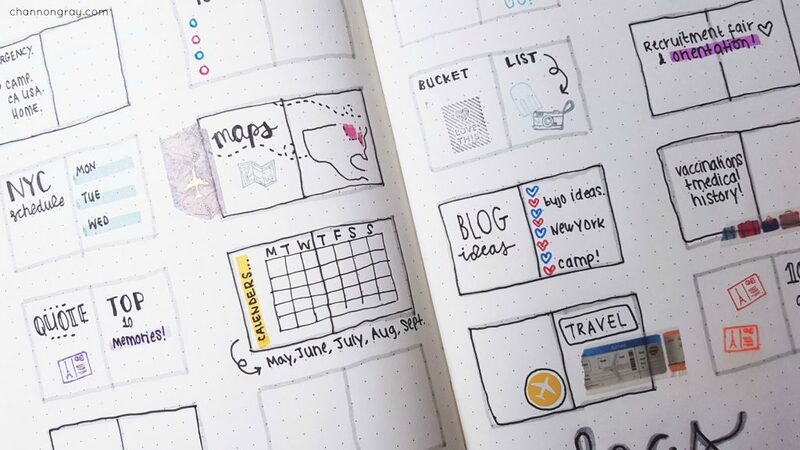 It’s a good way to figure out what direction you want to take your travel journal in as well as the purpose of pre-planning ahead of travelling. Initial itinerary and transport information. Fourth, get started on your travel journal. The hardest part of journaling is getting started. You might want to begin by noting down your plans for the trip or initial thoughts/expectations prior to arriving at your destination. Fifth, compile the journal frequently throughout your trip (daily if possible) as this is when the memories and thoughts are the freshest. Writing entries as you go means that you build up a collection over time. You’ll want to catch the mood and atmosphere at the time of it happening. If you don’t have time to set aside throughout your day then simply jot down some rapid notes on a post-it or in your phone; these can at a later date be formed into proper journal entries. To get the 20+ travel journal ideas, then simply enter your name and email below to sign up for my newsletter. You’ll then be able to instantly view the rest of the list. Easy as that! Did I mention, it’s free? 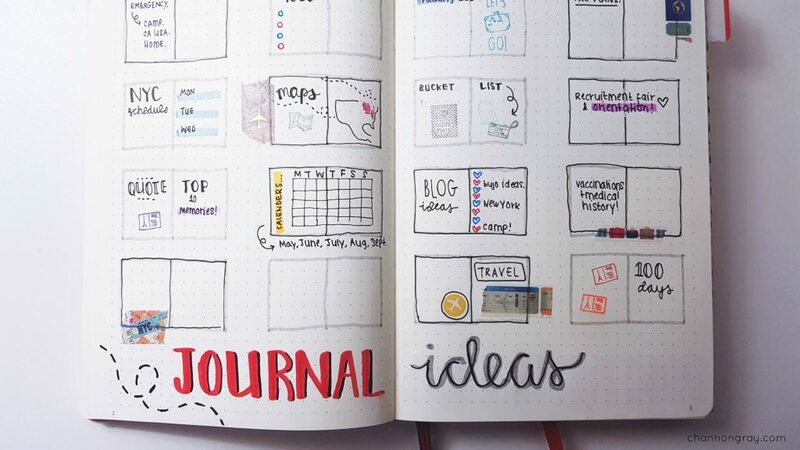 I promise that you won’t receive any spam (I hate it too), but you will also receive exclusive access to my 101 Bullet Journal spread ideas to keep you busy and creative. 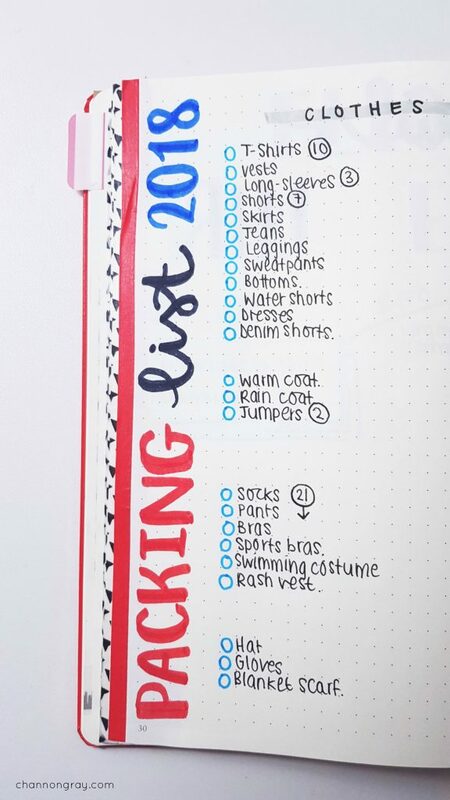 Master to-do list (one each for pre-travel and whilst travelling). Maps for both plotting plans and tracking places visited, etc. Medical/emergency information (for example, one’s vaccination history or insurance information). 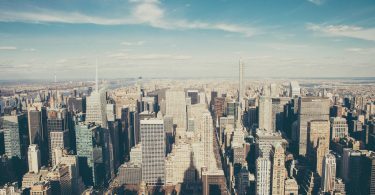 Hotel reference numbers and information, etc. Conversations or funny things overheard. Quotes for inspiration or to remind you of home. 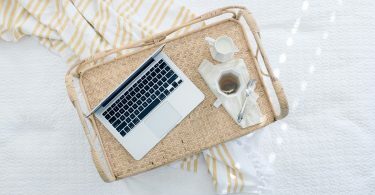 A weekly plan or overview. A daily journal entry for each day of your trip. A list of the current Top 20 songs in the country you are visiting. The best places to eat where you visited or restaurants you’d like to eat at next time. A list of places, events, attractions or landmarks you’d like to see either on the current trip or when revisiting in the future. Some reflections of the trip once you have returned home. 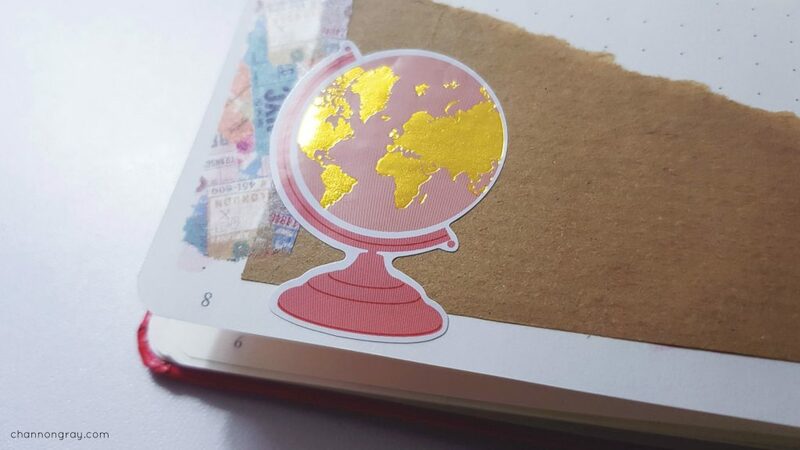 I'd like to see your Travel Journal ideas please! 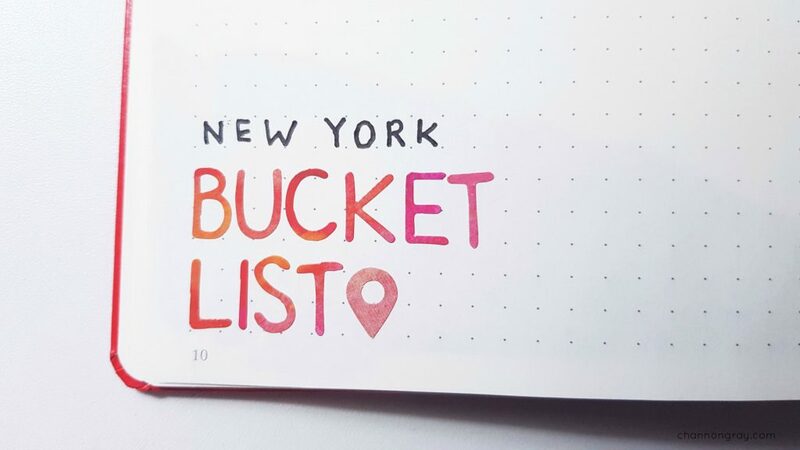 Sign up below to view my Travel Journal ideas as well as to receive my ultimate bullet journal spreads' list straight to your inbox for FREE. You'll never be stuck for an idea ever again! Don't worry, I won't spam you but you will receive access to all of my journaling prompts, tips and creative wisdom! Bonus Tip: Find Your Writing Style! For a bonus tip, I’d say that you should work on finding a travel journal writing (and aesthetic) style that suits you. There are many options when it comes to noting down memories; however, I personally like to jump between generating a story with all the details plus days in my journal whereby I only jot down the facts (e.g place names, etc). Hopefully, you are now on your way to creating an awesome travel journal to commemorative your adventures as an intrepid explorer. Have you ever made a travel journal before? Do you wish you had? Let me know in the comments below or by contacting me here! Good tips. Have bookmarked your page for future reference.